Leeds Castle welcomes school visits from the UK, Europe and all over the world, all year round. Themed workshops, self-guided visits and fun-packed itineraries ensure your school group will learn that there is so much more to Leeds Castle than history. Leeds Castle can provide educational sessions, workshops, talks, tours or written resources to suit your pupils' educational requirements, whether early learners, from Key Stages 1 to 5 or adult learners. As part of our charitable mission we offer special subsidised rates to schools from Kent, Surrey, Sussex, Essex and London. Leeds Castle is proud to have been awarded the Sandford Award for Heritage Education. "This is a service which goes from strength to strength. The programme is varied and interesting with strong links to the National Curriculum and with clear aims and objectives. It is firmly grounded in the Castle’s long and varied history and the workshops are delivered by knowledgeable and well-trained staff. There is a strong sense of cohesion in the Education Department with an atmosphere of cooperation and support." Leeds Castle can play an important part in your students' visit to England and their studies of English history. Visiting on a self-guided basis allows you to plan the day as you wish and lead your pupils around the castle. Drama, History, Art and much more! All workshops must be booked in advance. A fairy tale, told by the Education Team while your class dress up as the characters in the story and act it out at their own level. Meet some of the previous owners of Leeds Castle in this literacy & drama workshop. Sybil the Cygnet offers a unique blend of science and literacy. Using costume and drama it is an interactive look at how people lived and humans developed. A workshop focusing on Henry VIII’s trip to France and the Field of Cloth of Gold. An interactive look at British plants, trees and animals, including birds. Interactive role play with costumes, to look at the importance of portraiture in the Tudor period. Heraldry, what it is, why it was necessary and how it has evolved. An interactive workshop designed for children to experience life in a Victorian schoolroom. Monarchy & More focuses on the monarchy at Leeds Castle since 1066 and also looks to its future. A workshop designed to develop history skills, knowledge and understanding in a series of team challenges. The children will dress up as the characters and act out the story at their own level. Two add-on packages are available for self-guided education visits at a rate of £150 per package. Pre-book an additional experience to enhance your student’s day out at Leeds Castle. Meet one of the most famous monarchs in English history in the Castle’s Banqueting Hall. Henry doesn’t mind having his photo taken providing you curtsy or bow before him first! The Castle Falconry Team will give you a private free-flying birds of prey display in the arena before allowing your group to meet the birds up close and ask questions. We offer educational talks on a variety of subjects, including History, Art, Leisure, Tourism & Marketing. Suitable for Key Stages 2, 3 and 4. Must be booked in advanced. Learn about the Field of the Cloth of Gold in a 45 minute talk in the Education Centre using the pictures painted at the time and modern technology to examine them. Learn about Leeds Castle’s links with Spain in this 40 minute talk held in the Education Centre. Learn about the gruesome practices and strange ideas of Medieval medicine and discover how we progressed through the centuries to the modern hospitals of today. An in depth look at Leeds Castle in the Mediaeval era, how it developed and the people who lived in it. Book a self-guided visit and bring your sketch pads and drawing materials with you. Use the Castle, grounds and beautiful gardens as inspiration to produce your art work. There is the opportunity to ‘add on’ a talk looking at some of the artwork in the Castle at the end of your day. Designed to fit in with the new section of the curriculum, this talk will enhance your student’s learning. Discover how Leeds Castle targets visitors from a marketing perspective with a 30 to 45 minute talk in the Education Centre. If you have a special requirement, please contact the Education Manager who will discuss the options with you. Payment for your school group must be made either in advance, or on arrival by BACS, cash or cheque. All cheques must be made payable to Leeds Castle Foundation. Cancellations must be received by phone at least one week prior the visit. After this time the school will be invoiced for the full amount. We reserve the right to charge an administration fee for cancellations before this time. 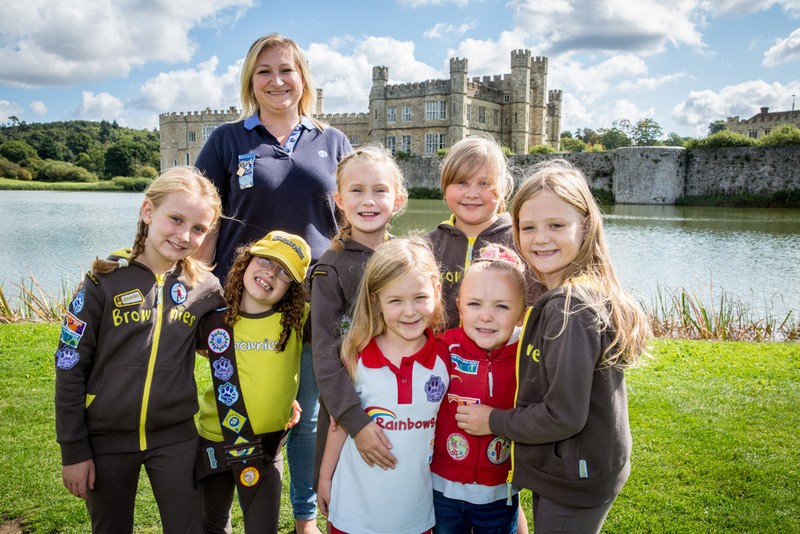 Leeds Castle welcomes all Home Educators and offers the education rate without prior booking. You will receive one adult free per 10 children (or part of 10). Additional adults are charged at the education adult rate. The Education rate is permissible only on weekdays and during term time. It is not given at weekends or during school holidays. Please note the education rate is for one day admission only. There are educational resources available for you to download freely. Please email education@leeds-castle.co.uk with any queries. Please note that annual tickets cannot be used for admission with a school visit. Submit an online enquiry form to book your Educational Visit. Rates available for Kent, Surrey, Essex, Sussex and London schools. For other UK and Non-UK schools see our standard Group Rates. *Each workshop’s capacity varies. We allow groups of less than 25 for workshops/talks but a minimum cost of £25 is applied, please ask for details. Leeds Castle is a Learning Destination for the Kent Children’s University™. What is Kent Children’s University™? Kent Children’s University™ (KCU) is part of an international charity that provides 5 to 14 year olds with access to exciting and innovative CU Learning Activities and experiences outside the normal school day. They reward children’s participation in voluntary learning activities that will develop their skills and raise aspirations for the future. 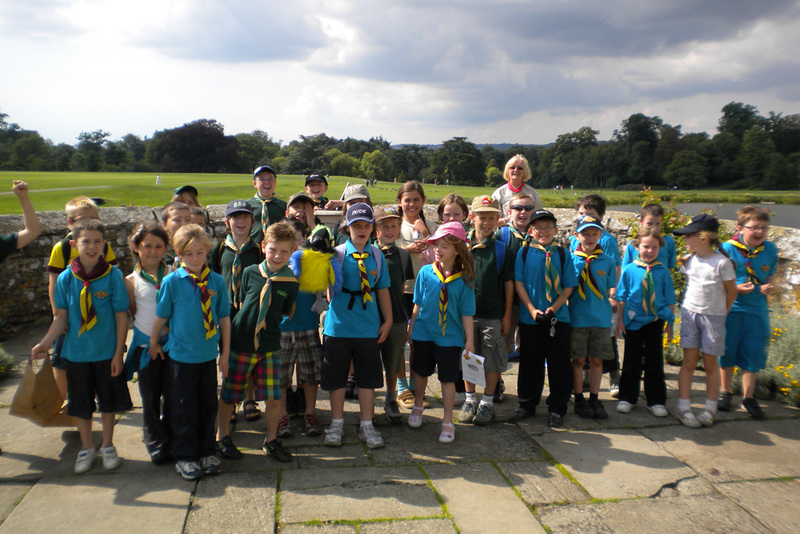 Earn credits by following the Adventure Trail at Leeds Castle. Take the completed trail to the shop on the way out and they will stamp the two credits in your Passport. You also have the option to add on more of our daily activities and earn up to two more credits. You will find all instructions in your pack. If you are not a member of the Children’s University™, you need to register via their website. If you are already a member then go to the map section of the Children's University™ website and search for Leeds Castle. When you are ready to visit, come to Leeds Castle with your Passport to Learning. When you arrive at the Ticket Box, ask a member of staff for the Children’s University Passport Pack. Full details for The Trail and the other activities are inside the Pack. Our tickets last for a whole year, so you can come back at any time and do the activities on different days if you wish. Richard: "My favourite part of the trip was exploring the castle, doing the maze, going to the park and buying stuff from the gift shop." Lucy: "My favourite part was everything, I loved it." Miya: "Thank you for letting us visit Leeds Castle It has been the best time of my life. My favourite part was the maze." "I have taken part in many trips in my teaching career and this was the best in terms of organisation and enjoyment. We were not expecting to be looked after so attentively by such lovely staff who related so well with the children." "The children thoroughly enjoyed the workshop especially being able to dress up in costumes. The children had a fantastic day, thank you for making our day so special." "You consolidated our knowledge of the Tudors coupled with the opportunity to work with clay, a medium we don’t normally use. We had a great day." "It really brought the children’s prior learning about castles to life. It gave expert knowledge that I couldn’t have taught at school. The workshop leaders were fantastic, informative, friendly and knowledgeable. Thank you." The Education Department were extremely good at gaining the interest of our pupils and drawing their attention to important points in the story of Leeds Castle. The engaging manner of delivery was wonderful and the pitch was just right, especially the role-pay activity. Organise coach hire for your educational visit to Leeds Castle through one of our partners to receive discounted rates and additional benefits. Buzzlines Coaches offer coach hire to schools at a discounted rate when visiting Leeds Castle on an educational trip. Chalkwell Coaches offer a competitive rate for schools visiting Leeds Castle from the Medway Towns and surrounding area. Kirbys Coaches Schools in Essex are eligible to a discounted rate of coach hire when travelling to Leeds Castle with Kirbys Coaches for a themed workshop or self-guided visit. R & J Coaches is a family run business that has been operating since 1994. They offer a discounted rate to all schools in Kent and the South East visiting Leeds Castle on an educational visit. Take the stress and headaches out of organising coach hire for self-guided visits to Leeds Castle with The Kings Ferry. Every aspect of your coach hire is taken care of with a dedicated schools service. What's more is it will save you money too. Schools in London and the South East are eligible for this service. Test your knowledge and try one of our educational online quizzes! 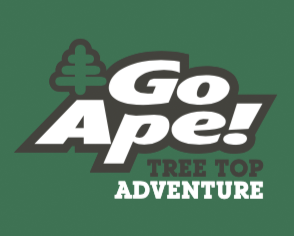 Go-Ape’s Tree Top Junior School TripsLooking to give your pupils a learning experience they will never forget? 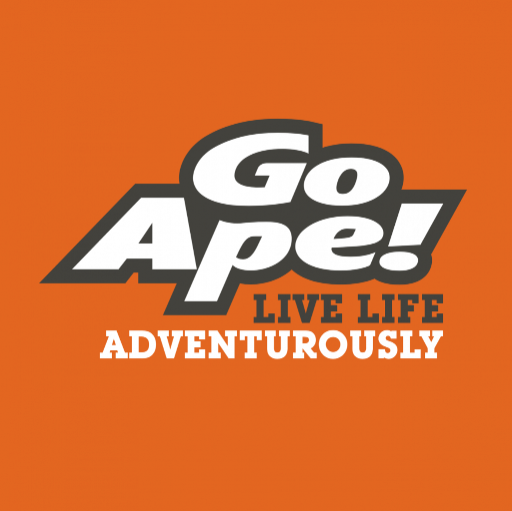 Get out of the classroom and bring all the tribe on one of our school trips.